Choosing the most cost-effective directory services solution requires a company to understand their directory services requirements. Once they have that figured out, they can move one step forward in choosing the best solution. 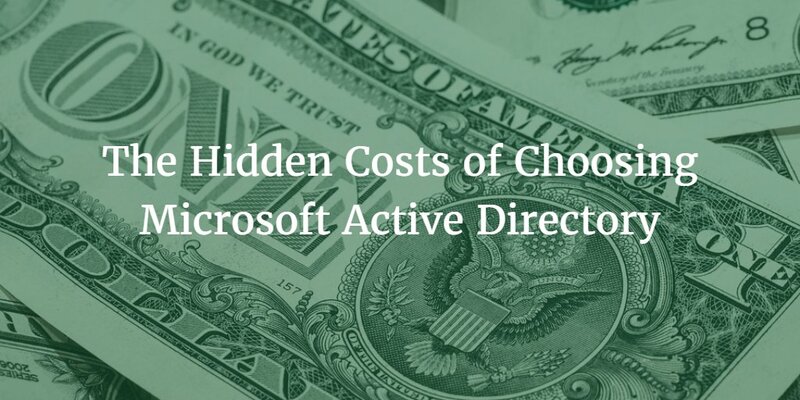 There are, however, notable differences between solutions like Microsoft Active Directory (AD) and other alternatives, such as Directory-as-a-Service® (DaaS), which can make comparing the cost difficult. More so, not all directory services are “one size fits all” when it comes to ensuring an organization gets the best value for the money and time they’ll be putting into setup and ongoing management. Hardware: An obvious cost, Active Directory requires on-premises hardware servers, which becomes costly if multiple servers are needed or if a company has multiple geographical locations that require their own fleet of servers. Software: Software licensing is an additional cost to factor in, as well. Microsoft uses a system called CALs (client access licenses) that are needed for Windows Servers software that houses AD software. Periodically, Microsoft will audit companies to ensure they are compliant with their licensing terms. Add-on Software: Because AD is focused exclusively on Windows devices, a company will need add-on, third-party software to manage Mac and Linux devices.This is often licensed per device per user. Network Equipment: A percentage of a company’s data center space will need to be allocated for networking equipment, as well as software that allows IT admins to manage and monitor the equipment. Admins & Maintenance: Installing, configuring, and maintaining an AD server, or servers, will take time and effort. A sizable portion of costs will be put into resources, people trained and skilled to maintain the AD hardware and software, as well as the network equipment. When choosing a directory services solution, every organization should remember to factor in the cost for necessary patches and upgrades; otherwise, an entire business can abruptly halt if your system goes down. User Management: Because AD does not have a central portal to handle password resets and other end-user problems, an organization will need to hire IT admins who can be on the frontline to assist employees with their devices and applications. Beyond the actual price tag of a directory service, every organization should factor in what maintenance, add-on software, and IT staffing will cost. To help compare directory services solutions, we created a cost comparison calculator. With our cost comparison spreadsheet, you can compare side-by-side Microsoft Active Directory with JumpCloud®. Want a copy to simplify the process? Drop us a note. We’d be happy to send you our cost comparison calculator. A note about our pricing model: At JumpCloud, we offer an all-inclusive pricing model based on the number of users. Your first 10 are always free. You can purchase the Software-as-a-Service directory solution on a monthly or annual basis. 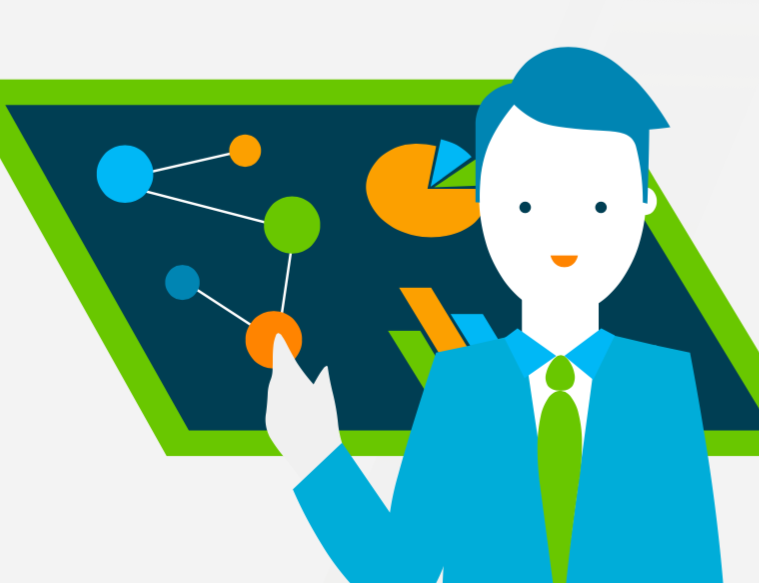 What’s more, as teams lean up or scale, your organization is billed strictly on usage. A simplified yet more powerful and economical approach to a user directory, Directory-as-a-Service changes the game for IT admins. Organizations no longer have to struggle with the costs and management overhead of maintaining on-premise Active Directory in the face of IT complexity and cloud-based operations. Directory-as-a-Service is a cloud-based alternative that is streamlined, secure, and compatible with all major OS platforms, without add-on software, and is designed to offer a central control portal for user access, both internal and external. In other words, DaaS is a cloud-based directory that makes it more cost-effective and efficient for IT admins to connect employees to the IT resources they need, independent of location. We encourage you to try DaaS for free (no credit card required). Drop us a note if you have any questions.